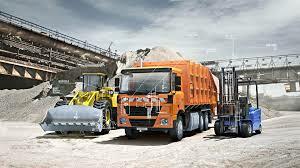 Truck, tractors and heavy mining and earthmoving equipment often use batteries bigger and more powerful than the norm. The applications are numerous and varied. Listed below are batteries developed to withstand the arduous demands of long distance and heavy commercial actiivity from farming to mining. If you do not have the correct or original battery at hand, email our specialist with the relevant detail of your machine and we will investigate and advise you accordingly. Vehicles manufactured post 2000 will very likely use Calcium battery technology where the charging requirement is 14.8v. However, Silver Calcium and Antimony technology requires the standard 14.4v charging requirement. The most popular Commercial picks.